Video game developer Valve Corporation (of Half-Life and Portal fame) has for a long time now cornered the PC gaming population with their independently run and internet-based distribution system, Steam. Through their own website and application, Valve has been able to offer their consumers an extant 6,000 plus titles unique to their server, with little in the way of competition from other online retailers. 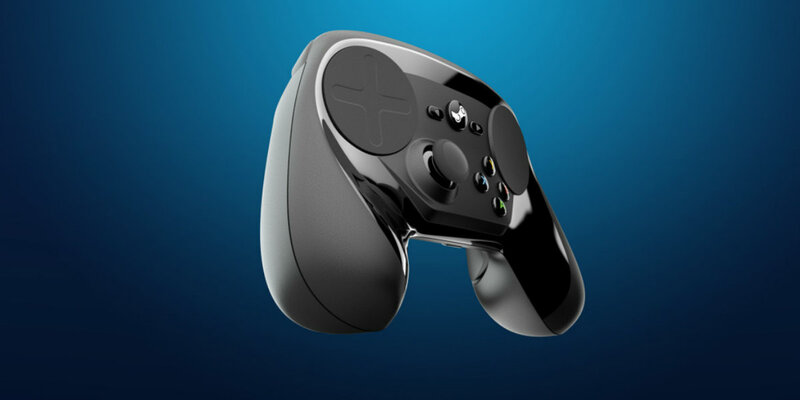 Come this November 2015, however, Valve will be taking Steam into the realm of the home console marketplace with their own, unique hardware, supported by a special controller with circular thumb-driven touch pads. The forthcoming Steam Link console has not been entirely immune to criticism, though if any praise is to continue then Valve will need to secure a brick-and-mortar retail distributor - which they have appeared to have finally secured. According to Wired, Valve and GameStop have struck an exclusive deal in regards to the sale of the new Steam powered console so that it may be purchased in a store like any other home video game system, with the former big box store being the only location in the U.S. where the new device will be sold (with GAME UK and EB Games offering the same deal in the United Kingdom and Canada, respectively). In the past, GameStop attempted to corner the e-tail digital marketplace in a now defunct partnership with Impulse from Stardock. However, now the outlet may finally be able to offer more to PC gamers than a few small islands in their stores dedicated solely to Blizzard Entertainment. 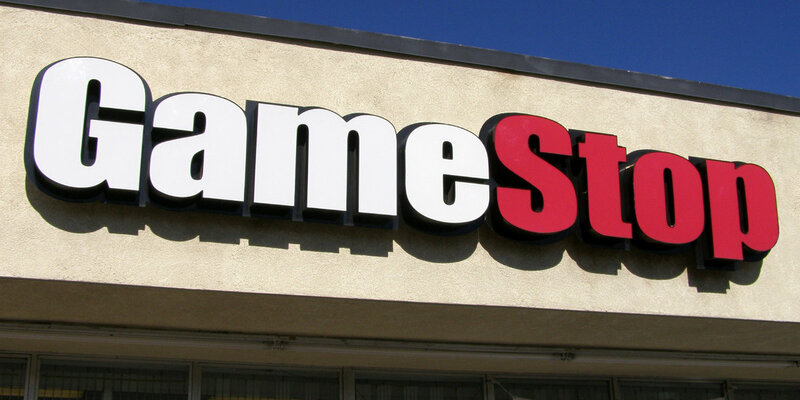 Collectively, GameStop, GAME UK, and EB Games (owned by the former U.S. distributor) house 1,000s of locations around the world, and Valve has been selling pre-paid Steam gift cards for years in a number of these locations, thus proving their dedication to courting to the demands of physical retail in addition to e-tail, online servers. In a further ploy to cater to the mainstream consumer, Valve has even opted out of SteamOS (the defacto operating system for its new consoles), leaving it up to the player to use the new hardware in any way they see fit - just like they would with any other PC product. Just how willing fans of Steam will be to pay full-retail prices for what they have been able to get online for more cooperative and bargain-savvy prices up until now is yet to be seen. Despite a certain allure to the contours and overall aesthetic shaping of the new machines and controllers as they have been advertised so far, it's hard to know exactly what gamers will be purchasing from Valve given their past experience with the company within the context of do-it-yourself, e-commerce options. That is why the new PC hardware feels so hard to hold any anticipation towards ultimately buying. Steam Link will be available to purchase at GameStop (U.S.), GAME UK (United Kingdom), and EB Games (Canada) on or near November 10th, 2015.